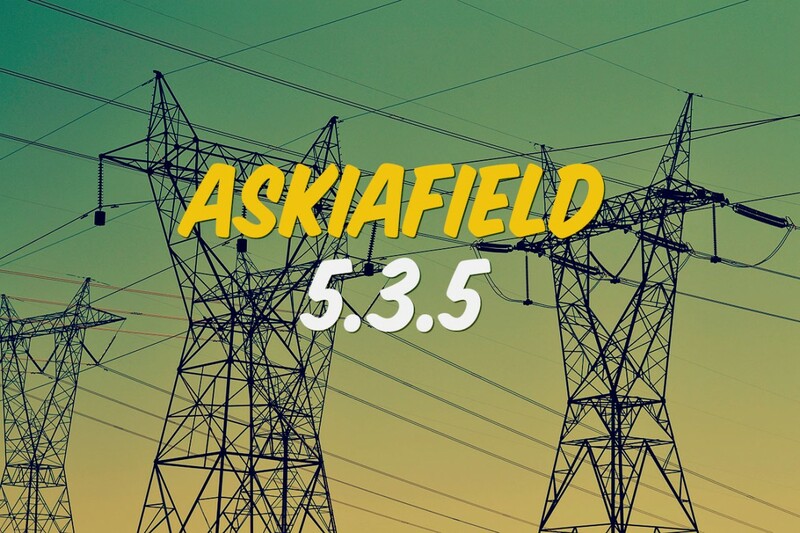 askiaface has been updated to version 3.0.5; this new version includes the following: Fixes an issue when running iOS 8+ in landscape mode (#6201) Adds Set language on-the-fly (#6132) Fixes an issue when returning back on a screen with an ADC 2.0 that would display blank answer(s) (#6133) This update is now available in the App Store and can be downloaded on all your devices! 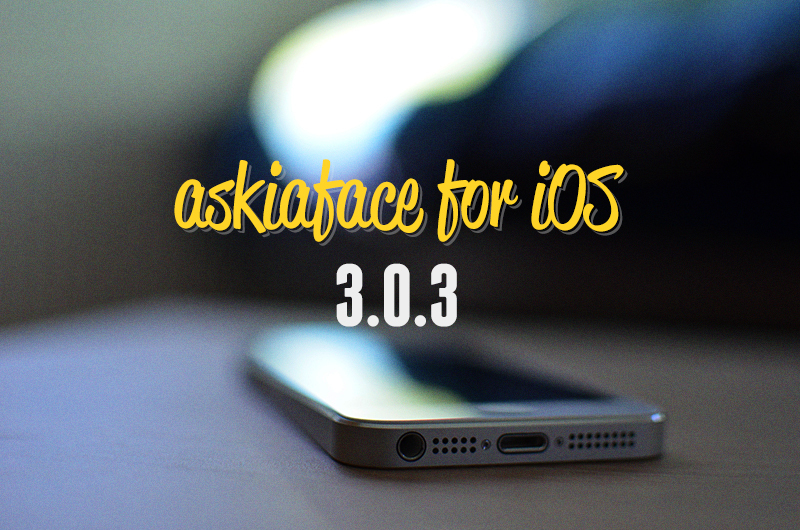 Askiaface for iOS 3.0.3 available! 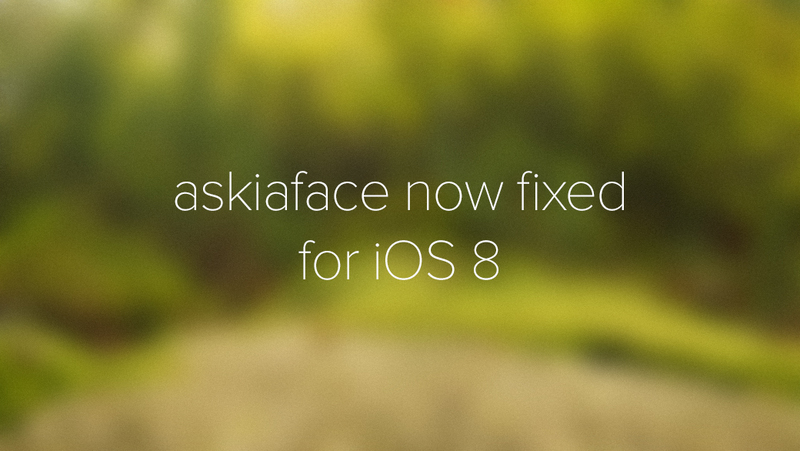 Askiaface for iOS 3.0.3 has been released on the Apple App Store. 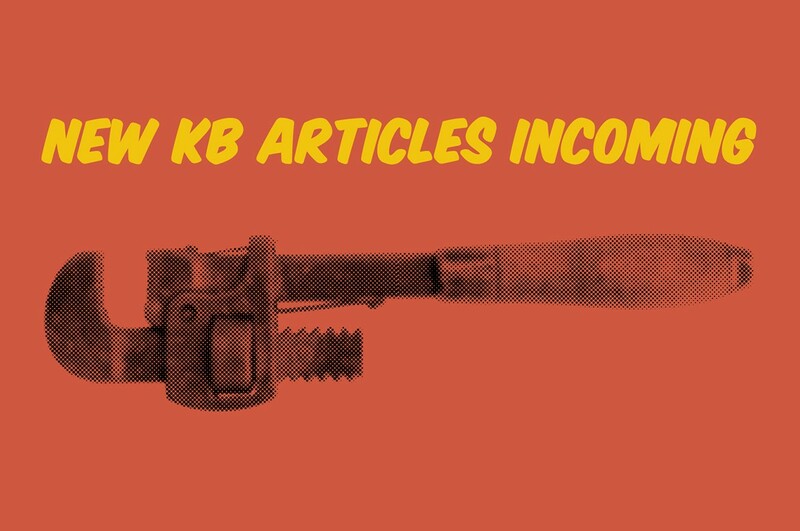 This minor update includes: Fixes an issue where certain incomplete interviews would appear as ERROR (#6106) You can update your iPhones and/or iPads now!